“Harlow to K2 and Beyond” is an entirely voluntary and non-commercial project. It will provide a record of the start and progressive development of the UK sports & leisure centre from the 1950’s and the consequent emergence of the recreation management profession. The story will cover the buildings, the people and the sports management activities that reflect the past and present of centres. It will also provide some lessons from the past six decades that may assist future policies and provision. The website will prove of interest and value to a wide range of past, present and future professionals, academics, architects and students. The project was conceived in 2013 by Gerry Carver, founder of L&R International and a former centre manager and leisure director. Gerry was supported by David Fisher, who has a very similar background, and many past and present managers keen to see the project to completion (see supporters). 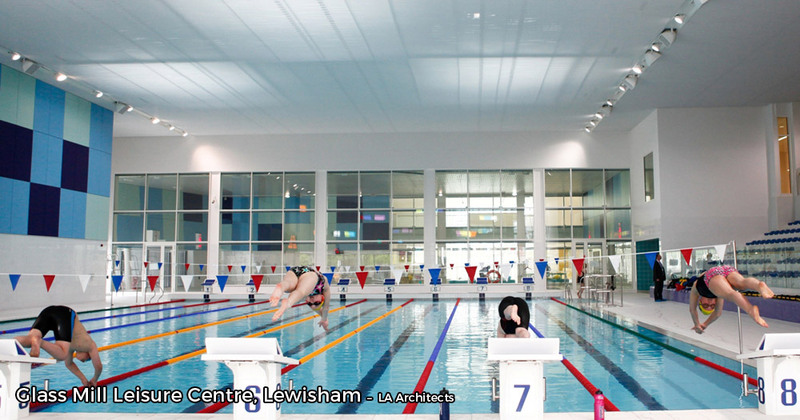 The new website presents the history of the UK sports & leisure centre over six decades and reflect the people, places and processes involved. In 2015 a launch seminar was held at the K2 Centre, Crawley, and as a result an Advisory Editorial Group was formed. It comprises former Directors and Managers – David Fisher, John Birch, Jack Wilkinson, Hywel Griffiths, John Thorpe, John Stride, Mike Fulford, Mike Fitzjohn and Malcolm Tungatt and Editor, Gerry Carver. The dawn of the 21st Century has seen the 50th anniversary of the UK’s first public indoor centre, Harlow Sportcentre, which opened in 1964. The first manager, George Torkildsen (1934-2005), was the founding father of recreation management, and became an esteemed consultant and writer, and lifelong friend and supporter of that first centre. “Harlow to K2 and Beyond” will follow the trail from Harlow, through the decades to the landmark design of K2 by S+P, opened in Crawley by Lord Coe in 2006, and beyond to the new and refurbished centres setting the scene in the current decade. 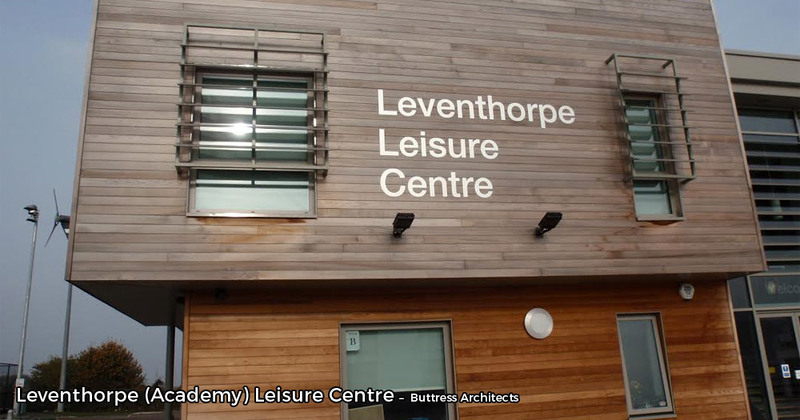 To present the history of the UK sports & leisure centre over six decades on a new website and reflect the buildings, people and processes involved. 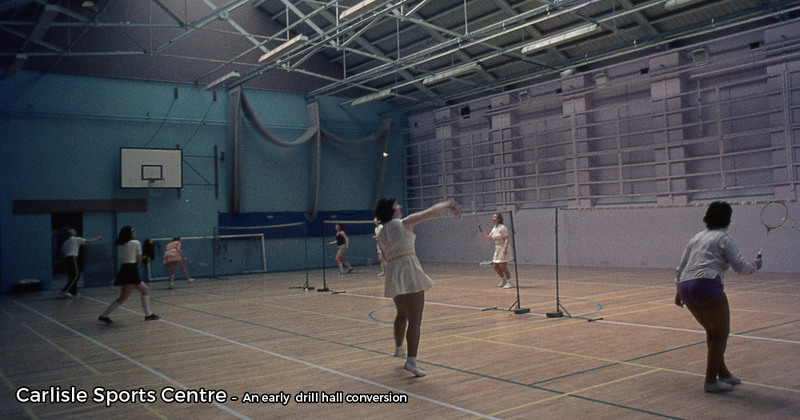 Show how the concept of the sports centre started and how it has evolved over time. Set out the values ascribed to sports participation and the changing philosophies and priorities which have underpinned provision. Explore how design and architecture have played, and is playing, a significant part in the story. Explain how the ownership, governance, management and use of centres have varied over time. Explore the contribution of the founding fathers and other prominent managers and directors to the development of centres and the profession. Record the development and progress of a range of differing centres in each decade and the lessons learnt. Reflecting on the last six decades of progress and change, seek to outline current and likely future trends and priorities in centre provision. Provide a website that can be of value to a wide range of past, present and future professionals, academics, architects, students and other interested groups. Ensure due acknowledgement of all the contributors, supporters and sponsors. It is planned that the website will not only tell the story in 4 parts and 12 chapters, with various sub-sections, but will also include a photo gallery, a ‘Game Changers’ feature of key managers and directors over the decades and many hyperlinks to individual contributions about centres, activities and people.